Throughout his storied career, songwriter and guitarist Bob Mould seems to be driven by the mystical power of the number 3. He's best known for his work with a couple of power trios: the pioneering Minneapolis punk band Hüsker Dü and the successful alternative era band Sugar. He's now formed trio #3 along with bassist Jason Narducy and drummer Jon Wurster (Superchunk, The Mountain Goats, Scharpling & Wurster). Together they've recorded three (of course) albums, most recently the double-Buy It earning Patch the Sky. This week, Bob Mould joins Jim and Greg for the third time in the show's history, this time with Narducy and Wurster in tow. They give a blistering live performance and discusses the vitality of guitar music, finding salvation through rock, and Bob's polarizing turn toward electronica. The Best Show seamlessly combines the elements of comedy and music and subsequently has built up a cult following over the years. The program began on WFMU back in 2000 and continues today as a podcast. The hosts, comedian Tom Scharpling and Superchunk drummer Jon Wurster, call into the show in character, adopting the guise of various inhabitants of the fictional town of Newbridge, NJ. The Best Show recently announced its 16-disc box set and live national tour to celebrate its anniversary. Scharpling & Wurster join Jim and Greg to talk about some of their favorite calls, characters and moments throughout the show's 15-year history. 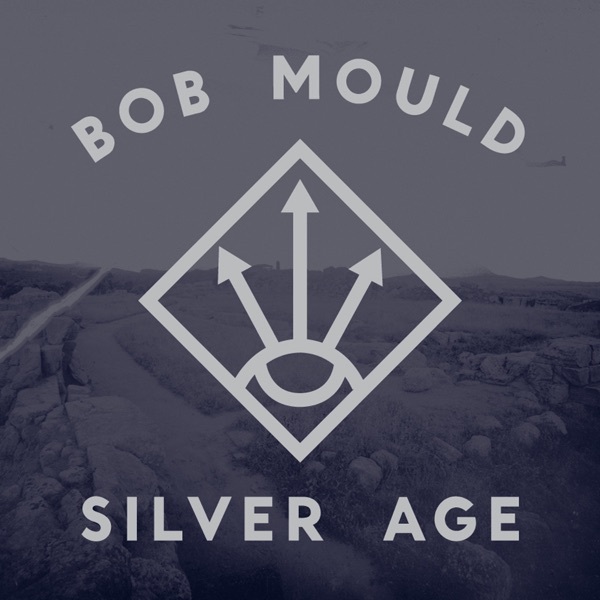 Next Jim and Greg review the new solo album from an artist they affectionately call "Uncle Grumpy": Bob Mould. If you were a music-loving kid coming up in the alternative '80s, Jim says, Mould's band Hüsker Dü, was a revelation. The band imploded too early to cash in on the nineties alternative gravy train, so Mould founded another band, Sugar, in 1992. He also put out a prolific series of arty solo albums. Lately, Mould's moved away from music to pursue writing. He published an autobiography See a Little Light last year (and discussed it on Sound Opinions). He says writing about his life inspired him to make Silver Age, a record he's called dumb rock fun. Is that true? Jim says Uncle Grumpy's just putting the critics off the scent. Like Mould's book, this record is all about dark and light, highs and lows. It's also got a wicked sense of humor.“Star Machine,”he says, is one of the most vicious eviscerations of the corporate rock machine he's ever heard. Jim gives Silver Age a Buy It. Greg agrees. He says Mould can be a bit meticulous and fussy in his solo work, but here he's letting it fly. Plus, he's got Superchunk's Jon Wurster playing drums on his record. So how could it be bad? 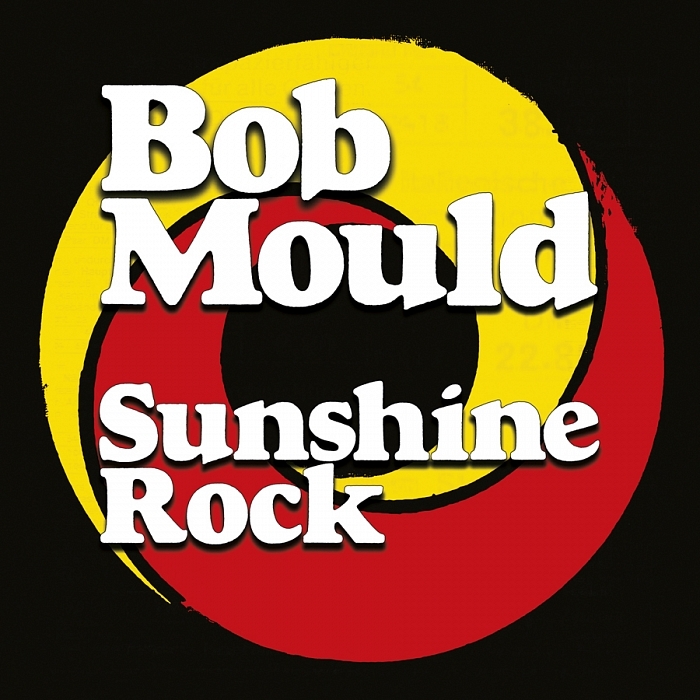 On his 13th solo album, Sunshine Rock, Hüsker Dü frontman and serious rocker Bob Mould threw longtime fans for a bit of a loop with four song titles referencing the sun and cover art resembling a lollipop. Greg calls it Mould's attempt at bubblegum pop, while Jim compares it to The Kinks' "Waterloo Sunset." He says since Mould formed a power trio with Superchunk drummer Jon Wurster and bassist Jason Narducy (formerly of Verbow) in 2012, he's been at a career high. The most recent albums recorded by that trio (Beauty & Ruin and Patch The Sky) have focused on the deaths of Mould's parents and now Jim says he's emerged in a happier place. It reminds him of Hüsker Dü covering Donovan's "Sunshine Superman." Greg points out the melodies are at the forefront and there's a lyrical theme of reconciliation. "The Final Years" is a wistful look back at time with his parents, while "I Fought" is like a message to his late songwriting partner Grant Hart, moving past bitterness to appreciation. Greg and Jim both appreciate Mould's honesty about who he is now.